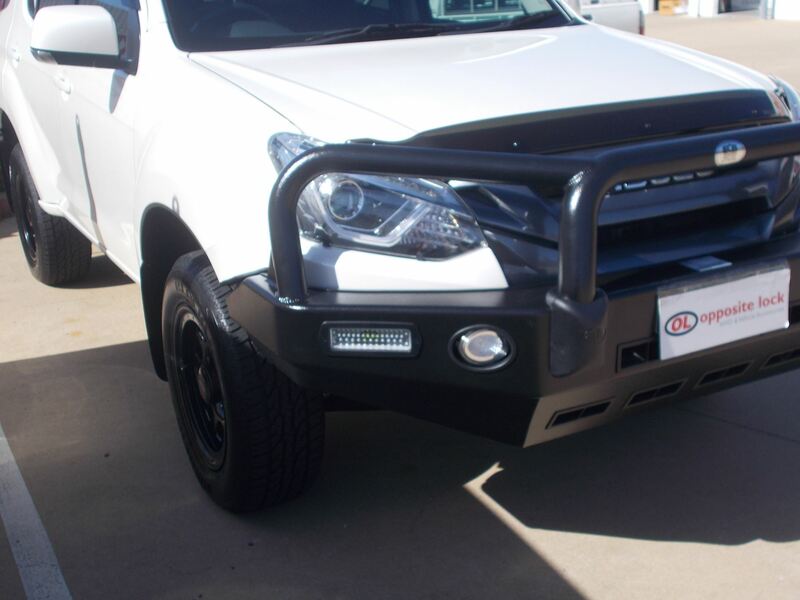 The ECB bigtube bullbar to suit the Isuzu MUX is a great looking accessory. 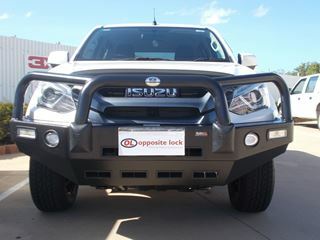 This bullbar is available with a polished or a powdercoated finish. 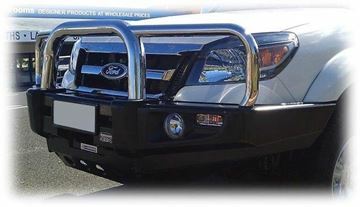 All ECB bullbars are ADR compliant and airbag compatible. 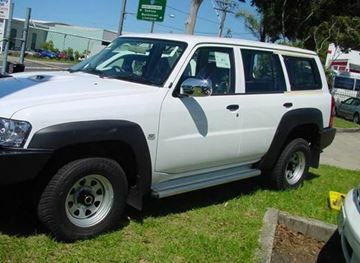 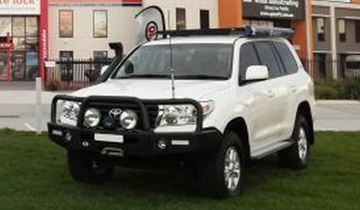 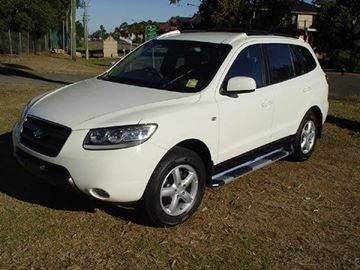 This bullbar is made in Australia, ensuring quality.